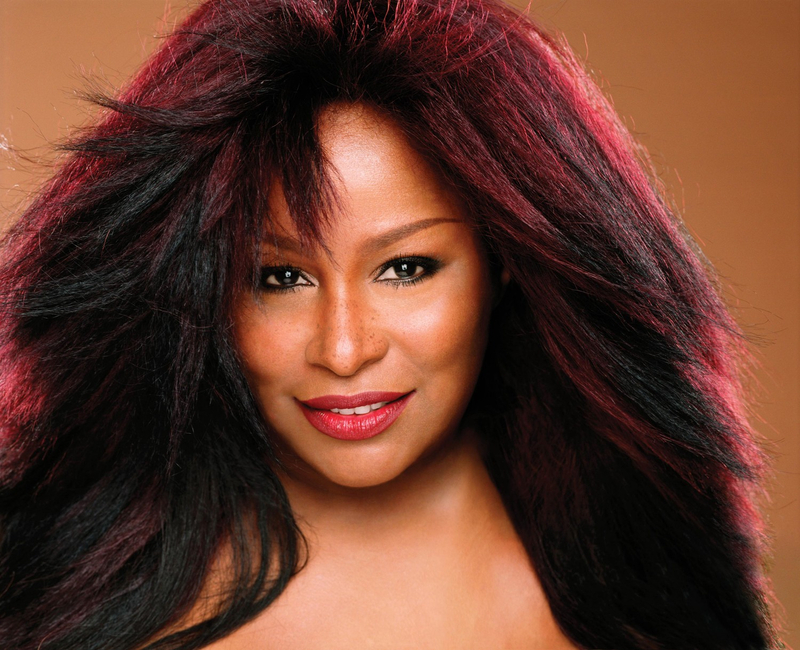 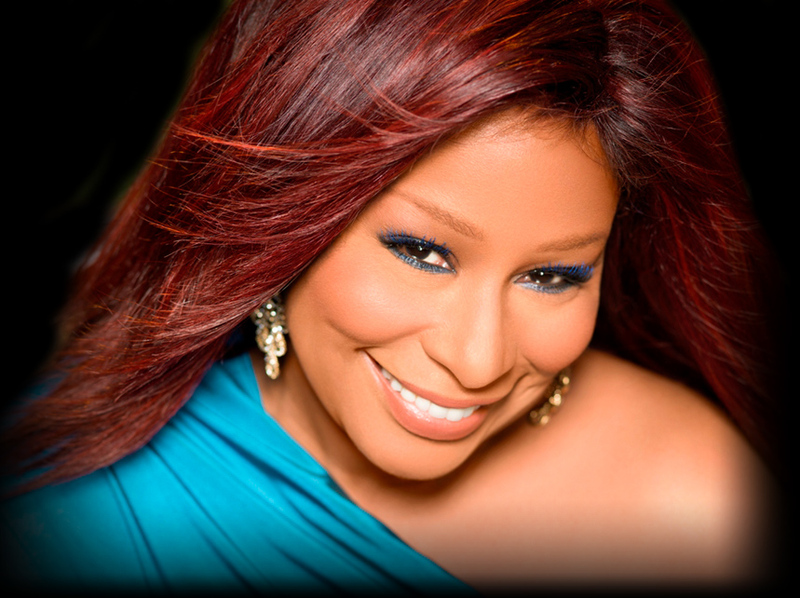 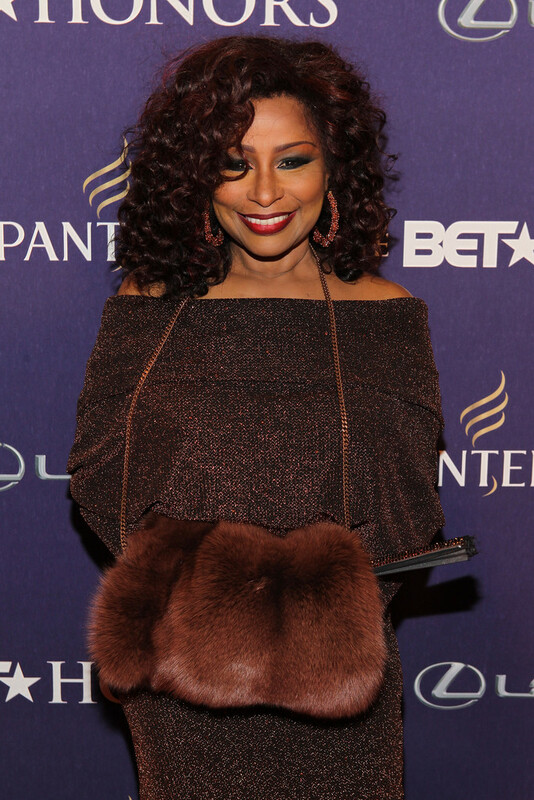 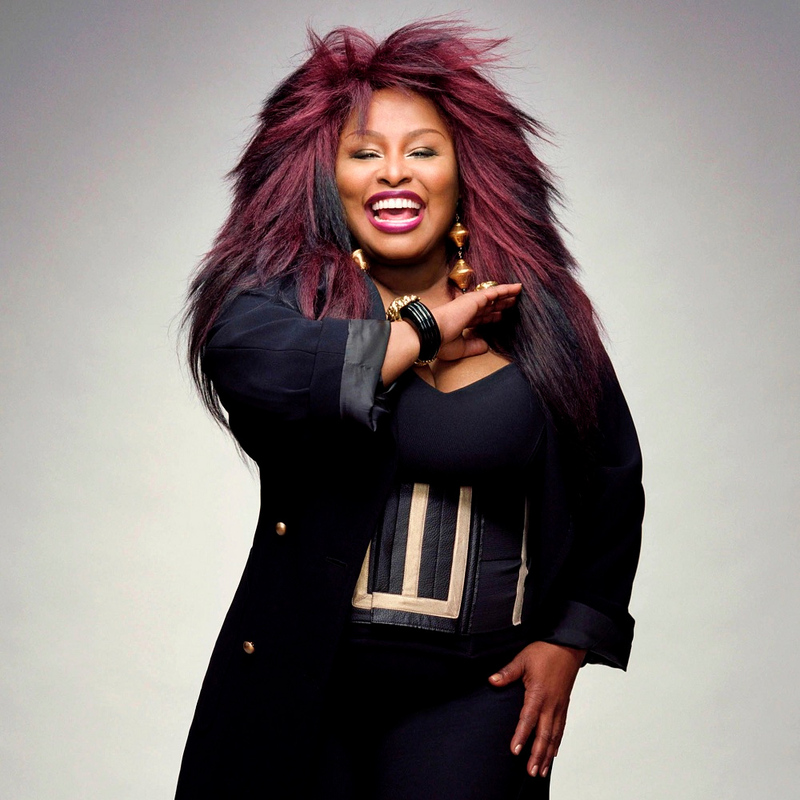 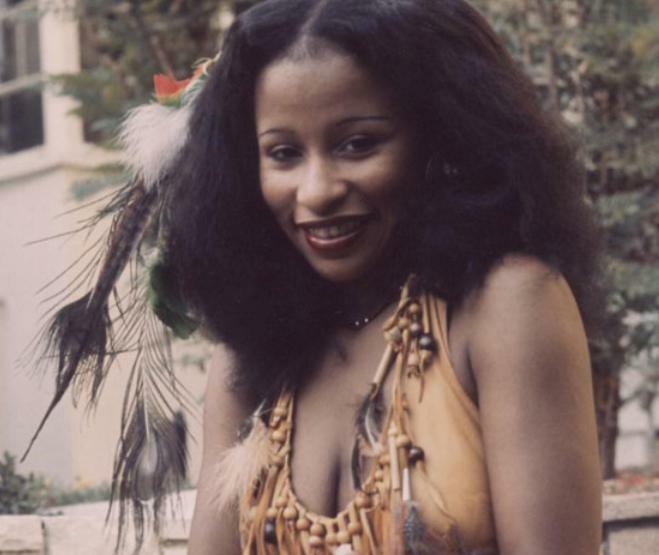 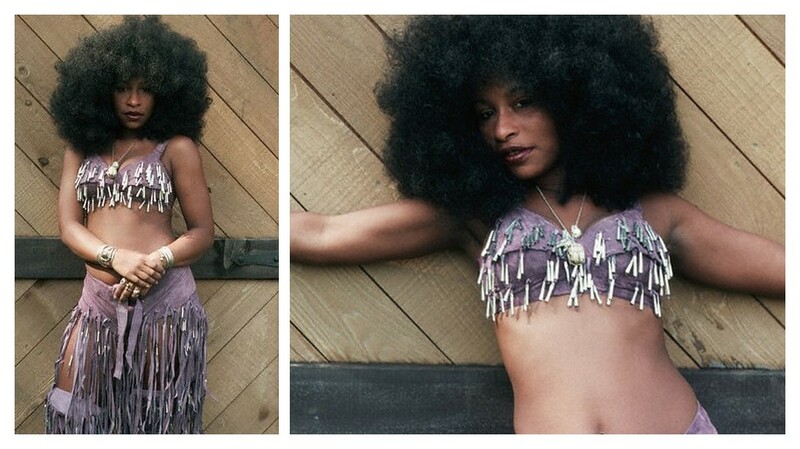 Chaka Khan frequently known as the "Queen of Funk-Soul", is a 10-time Grammy Award-winning American singer-songwriter whose career has spanned four decades, beginning with fame in the 1970s as the frontwoman and focal point of the funk band Rufus. 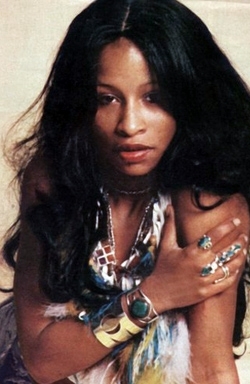 While still a member of the group in 1978, Khan embarked on a successful solo career. 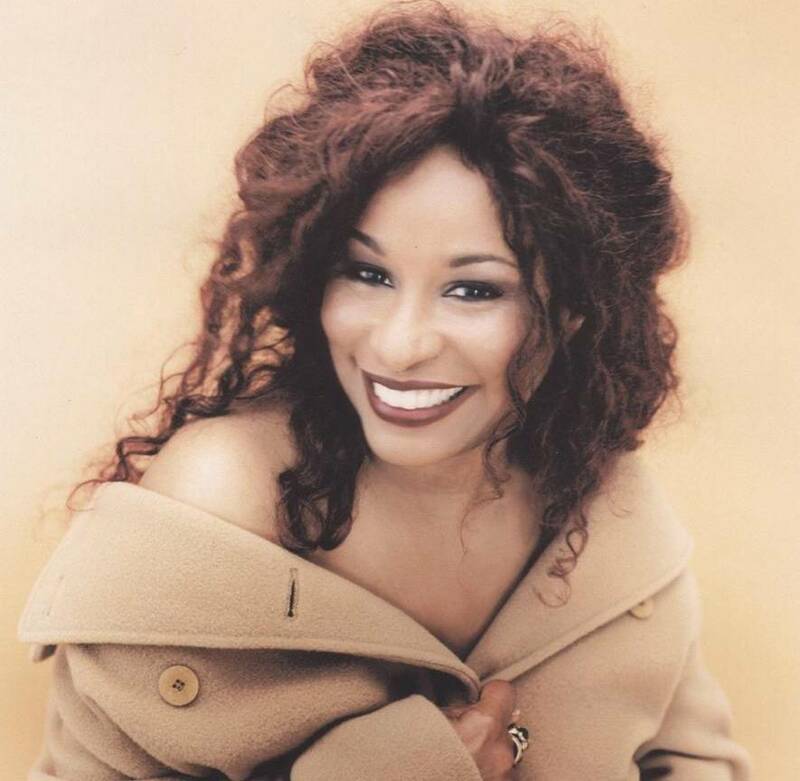 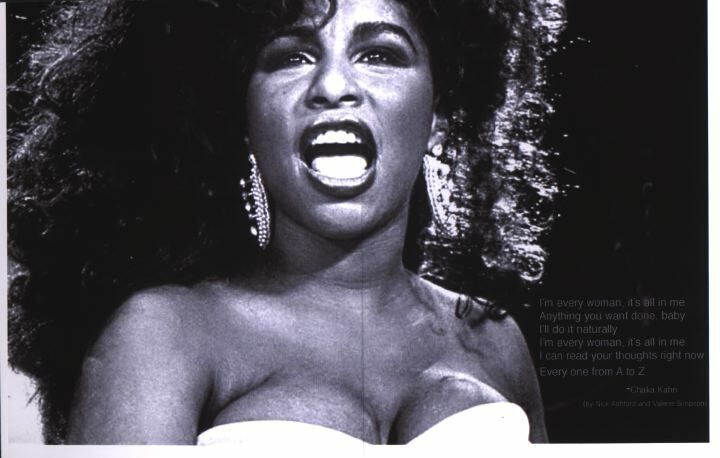 Her signature hits, both with Rufus and as a solo performer, include "Tell Me Something Good", "Sweet Thing" which she wrote for her then husband Richard Holland, "Ain't Nobody", "I'm Every Woman", "I Feel for You" and "Through the Fire".